Hate Flying? Try These Gadgets To Survive A Long-Haul Flight - Bold Outline : India's leading Online Lifestyle, Fashion & Travel Magazine. Are you one of those people who love travelling but hate sitting in an airplane for long hours? Well, surviving a long-haul flight is no easy feat, courtesy of uncomfortable seats, chatty co-passengers and sometimes your worst nightmare- a kid crying Hail Mary! 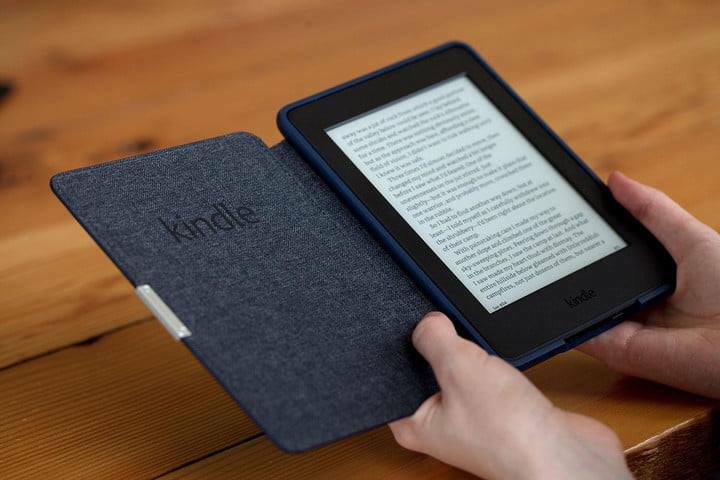 There’s nothing better for a long plane ride than a good read and Amazon Kindle e-Book has got you covered. Smaller and lighter than a single paperback, yet able to hold thousands of books is a perfect companion for an around the country air travel. Escape noisy co-passengers and the cries of wailing children with the best noise-cancelling headphones for a peaceful flight experience. 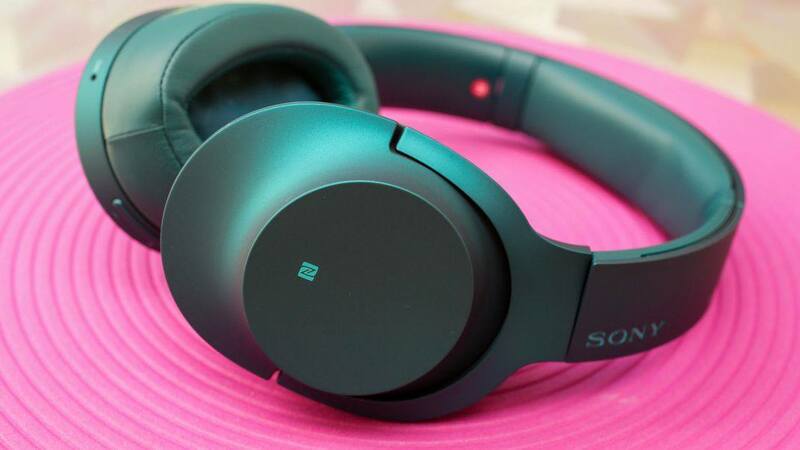 Be it listening to music or sleeping with the constant buzz of the plane’s engine, the noise cancelling headsets are game changers. Trying to fall asleep on a plane is incredibly difficult, even though you somehow manage to doze off, only to wake up later with an intense neck cramp. But there is a solution, inflated neck pillow. Find the most comfortable travel pillow that creates minimal bulk in your carry-on bag, for a peaceful nap. Who doesn’t like binging on shows, especially when you are struck in a long flight? 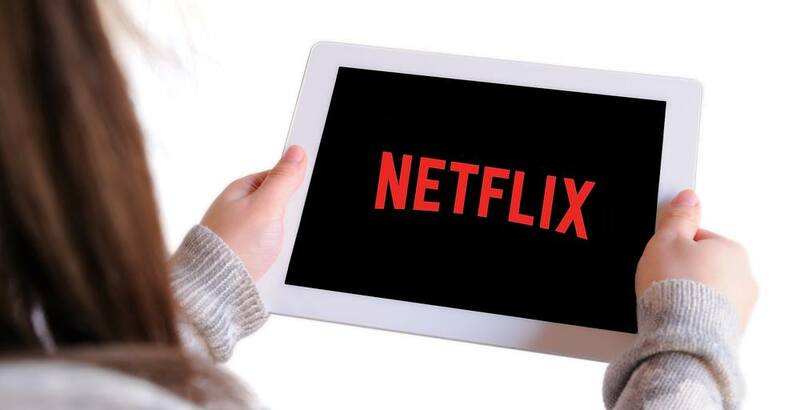 Netflix will let you download an expansive selection of movies and TV shows for offline viewing. So enjoy watching an entire season of 13 Reasons Why or catch up on The Crown up above the sky and forget all the travel hassles. 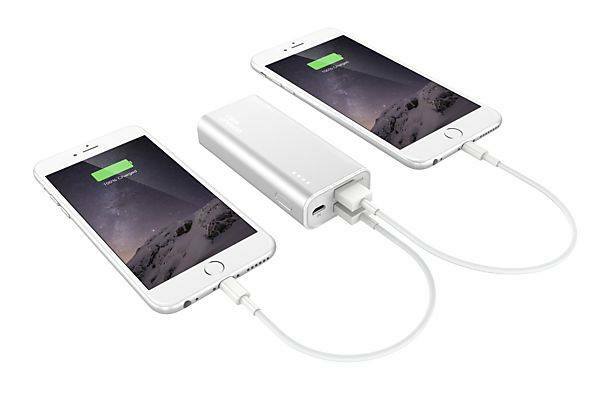 Carrying a power bank to charge your phones and tablets is a must for all your entertainment needs. You don’t want your phone to die in middle of watching a movie, or arrive at your destination and realize that your phone’s about to die. Carrying a power bank will keep you connected at all time.